« Previous "Cook Your Own Meal!" 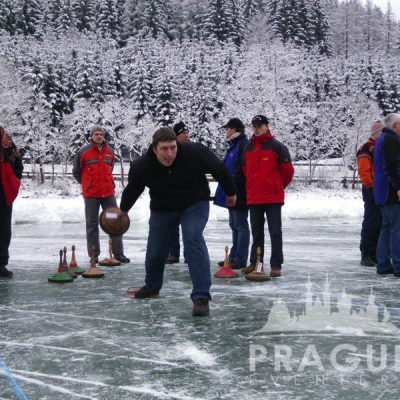 | Next » "Rafting"
Ice stock can be best described as a mixture between Curling and Petanque. 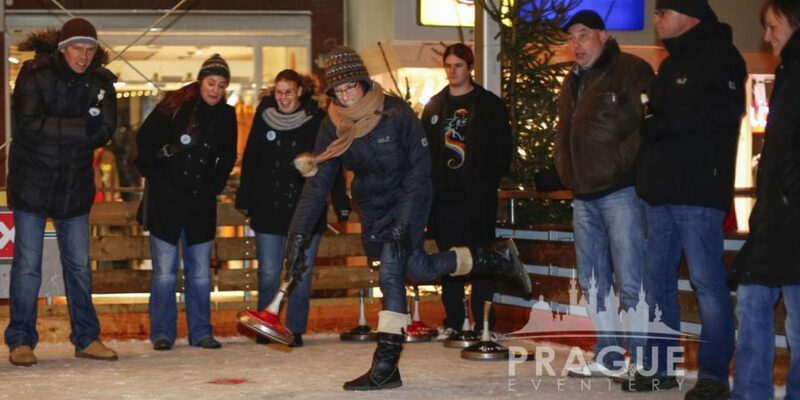 It originated in the German speaking parts of the Alps and it is unique, because it can be played almost everywhere, no matter if it is winter or summer. 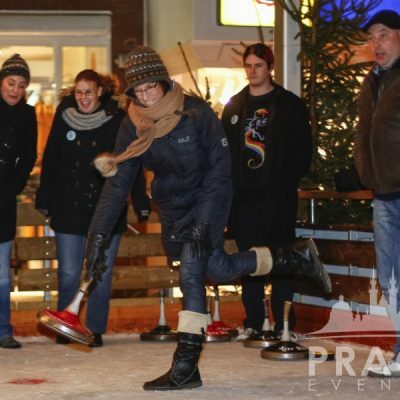 In winter, you can enjoy the game on an ice rink, in warmer months you are free to try the summer version which can be played on any straight flat asphalt. 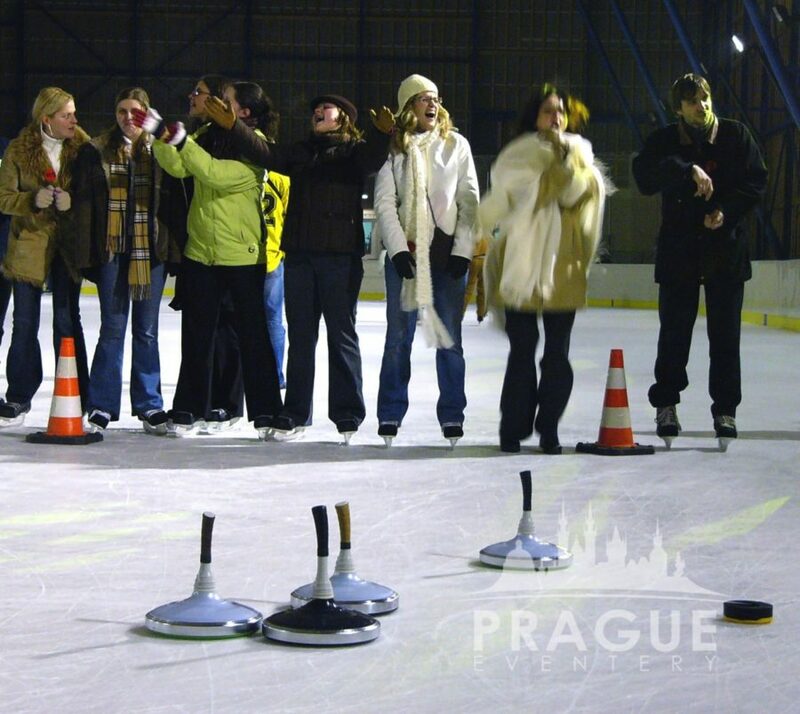 The ice stock shooting technique is easy to learn. 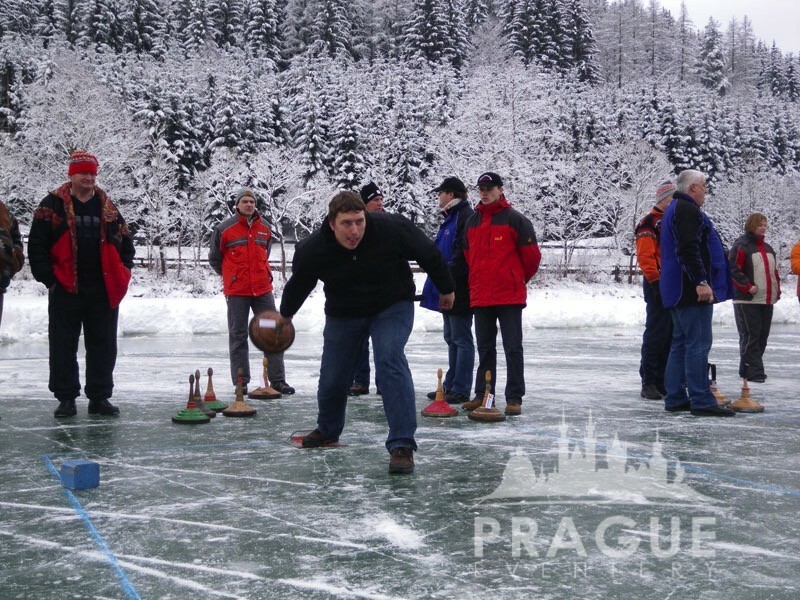 Participants, who are beginners in this sport, will get a short introduction. 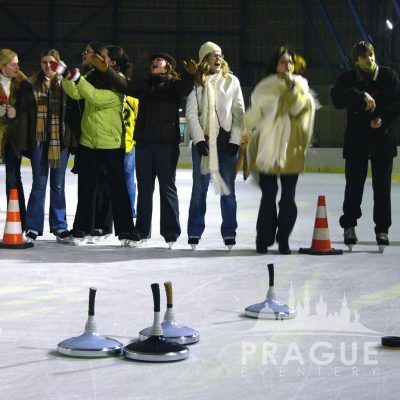 Basically there are three possibilities to compete in this game, which goal is to accurately throw cones across the ice. 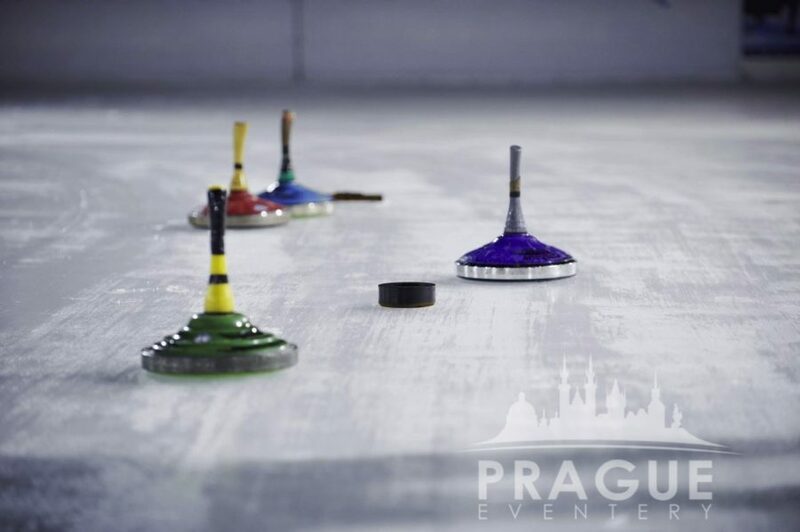 Firstly, the team competition for the closest to the marker, then an individual billiard game, where you have to bump out its special stones. 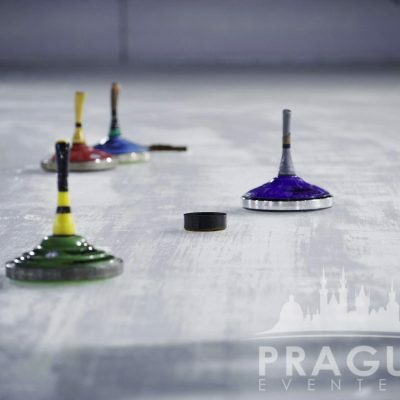 The competition lasts approximately 2 hours, depending on the number of participants, and can be combined with refreshment or adjusted according to your special requests.